A Room With a View – Life! This is what I see every night from my living room window. Living in Tokyo may be the only time my “tent” literally faces the temple. 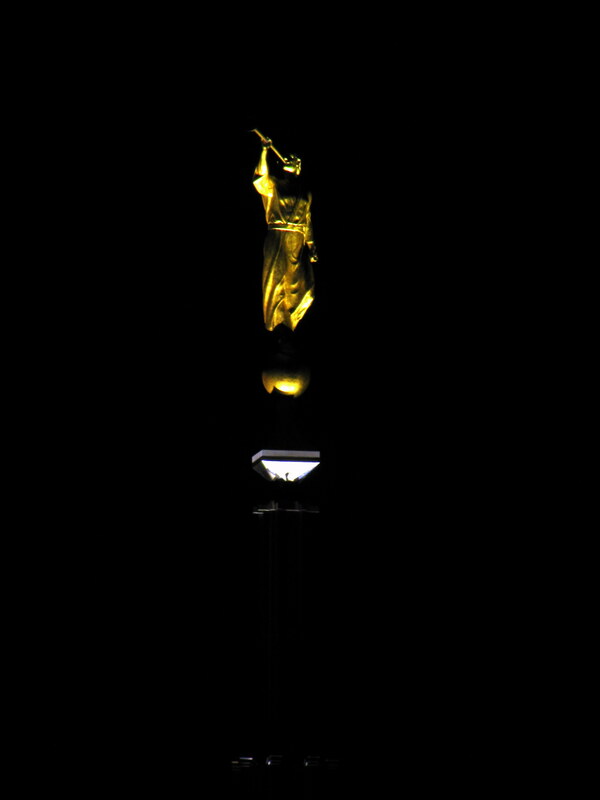 It is my hope that I will always have my tent facing the temple even when I can’t see it from my window.